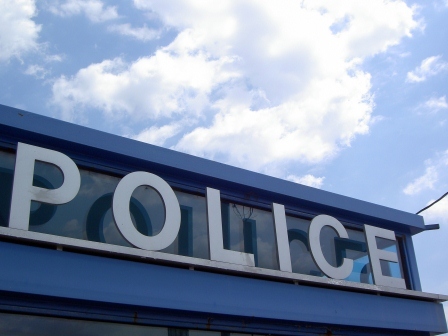 Should You Have the Right to Know When a Police Officer is Disciplined? It is a fundamental principle of a democratic society that public employees should be held accountable for their actions. In May, a Seattle arbitrator undermined that principle by ruling that the City of Seattle’s contract with the Seattle Police Officers’ Guild requires the city to withhold the names of police officers who were disciplined for misconduct. Thankfully, City Attorney Pete Holmes has decided to challenge this decision and is fighting to keep this information public. Records of all sustained complaints, including the punishment imposed, should be made public in a format designed to protect the privacy of the officers and complainants to the extent required by law. Holding police officers accountable adds credibility to their work, builds trust within the community, and thereby enables them to provide a safer environment and equal treatment for all people. When incidents of police misconduct are kept secret, communities begin to question the integrity of their police force. We give police officers extraordinary powers including the authority to detain, search, arrest, and in some cases even shoot us. We should expect to know when those same officers abuse that power. The taxpaying citizens that employ the police force should not have their right to participate in public affairs contracted away by the city. The ACLU applauds the City Attorney’s decision to push for real transparency.